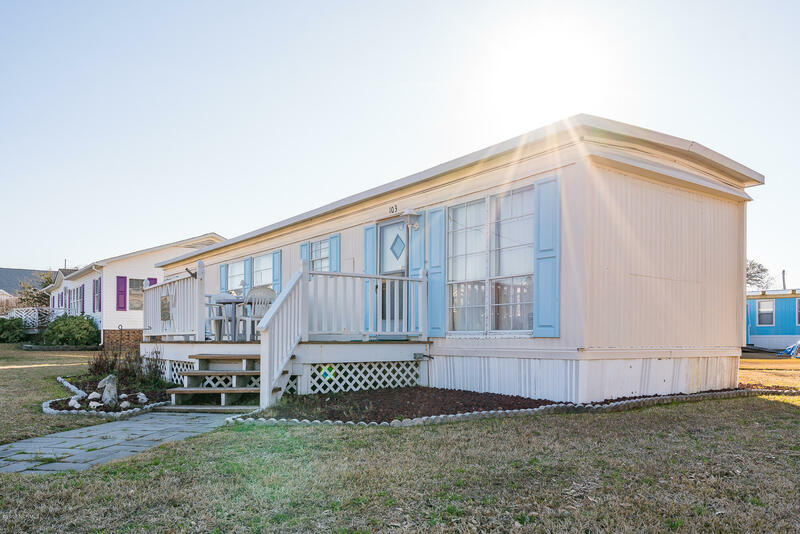 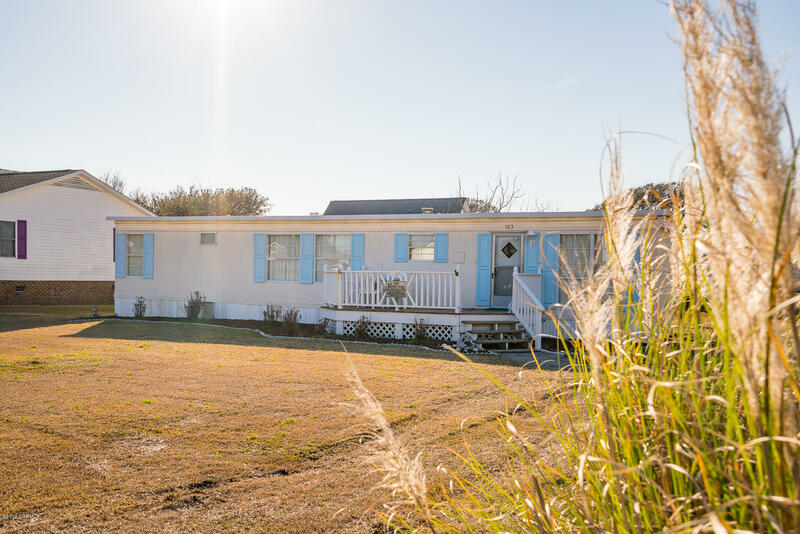 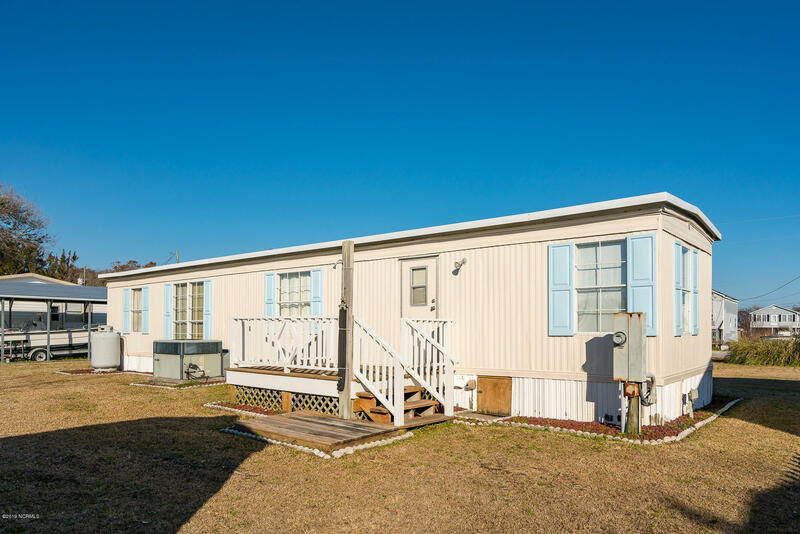 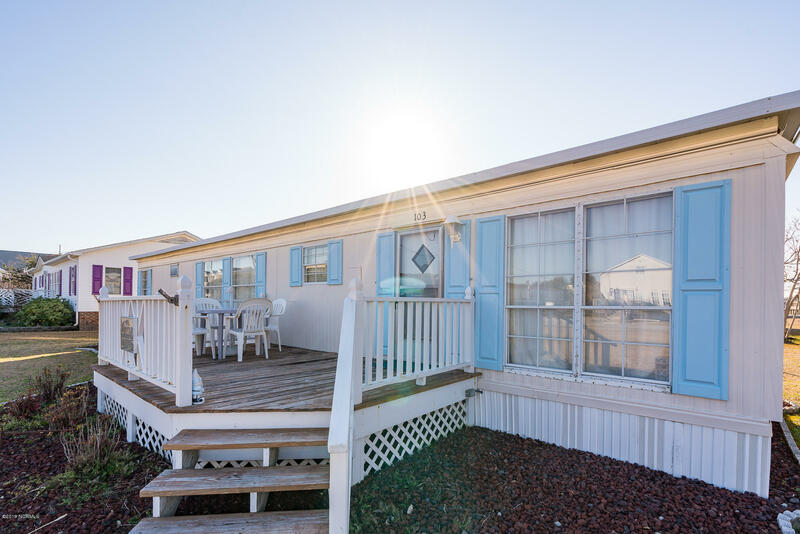 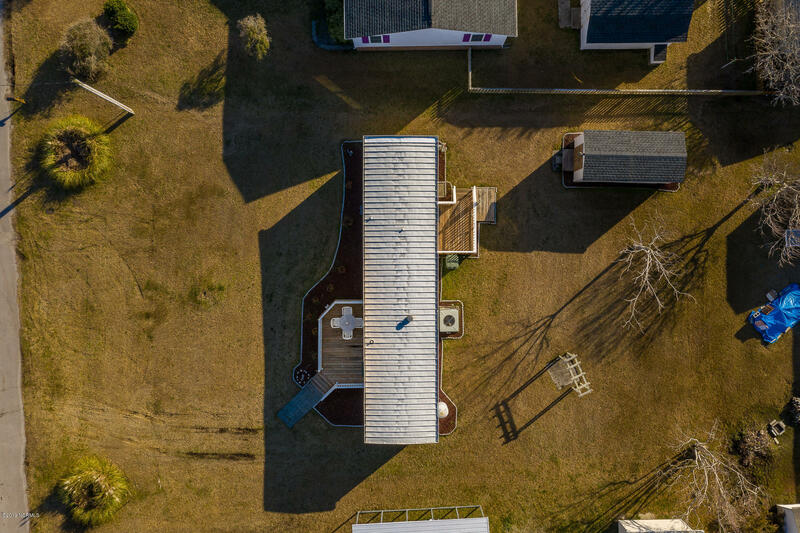 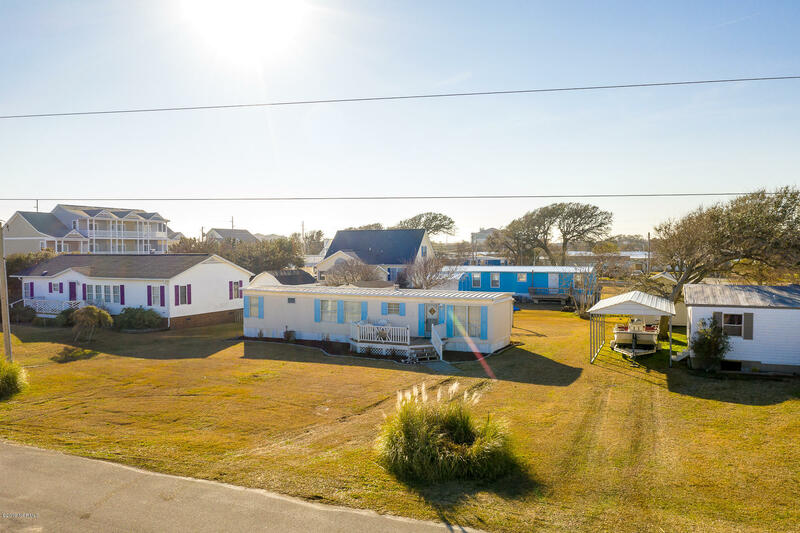 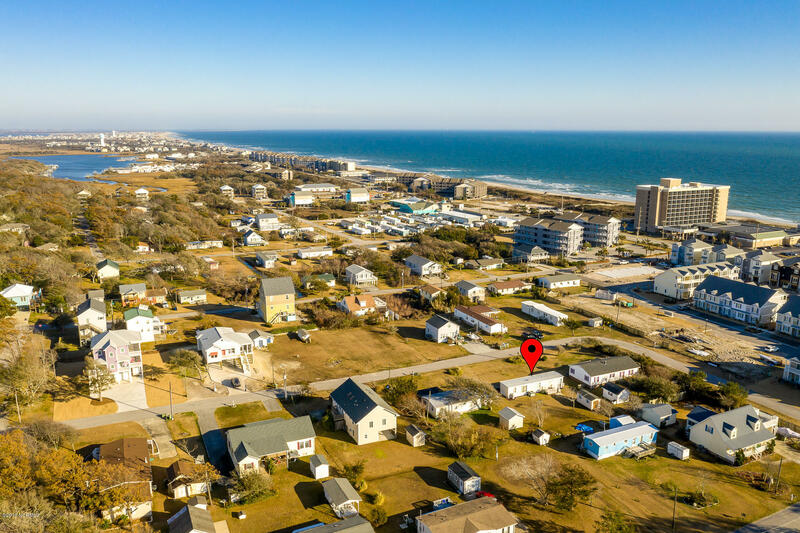 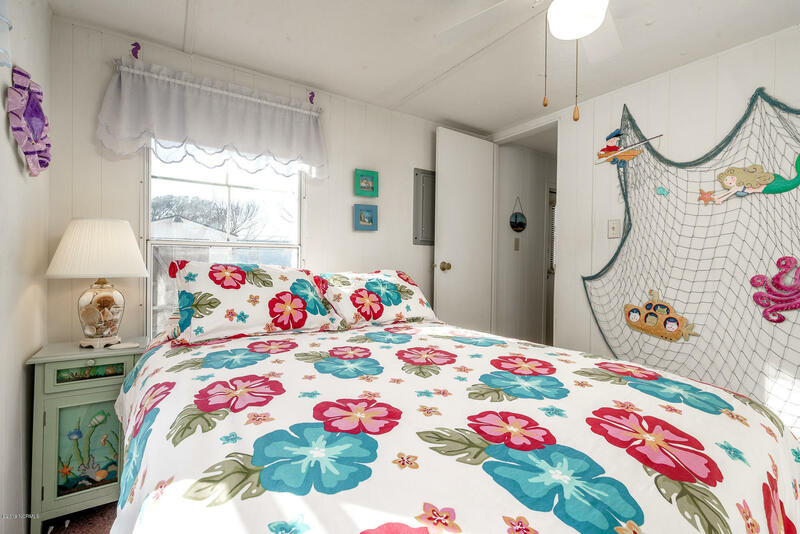 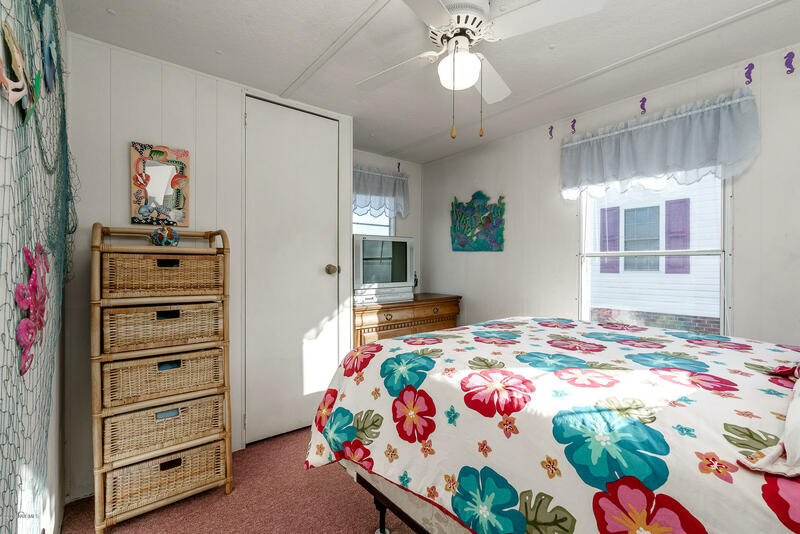 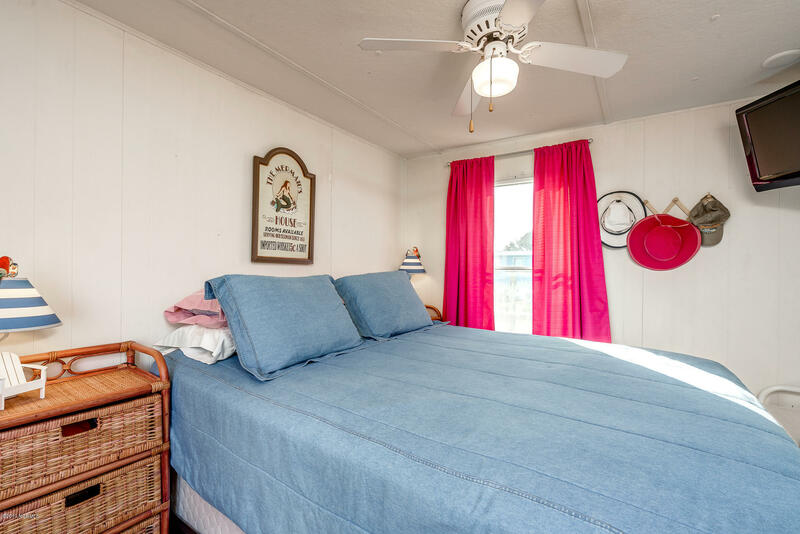 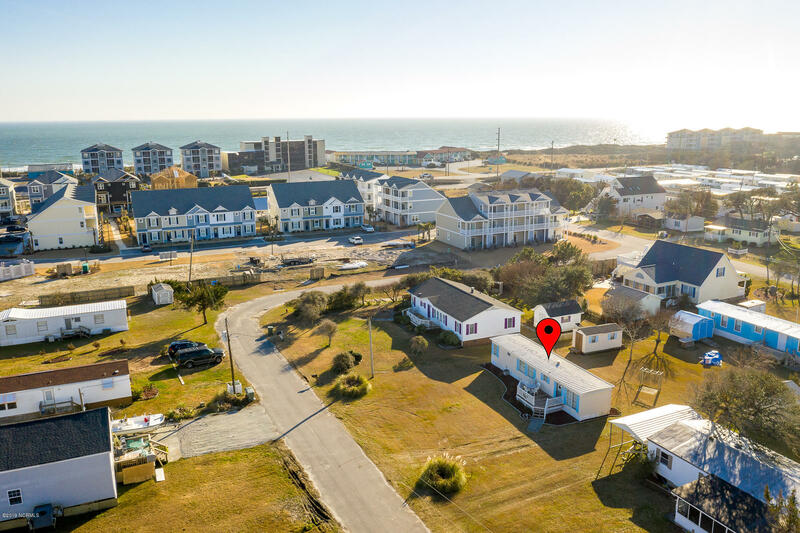 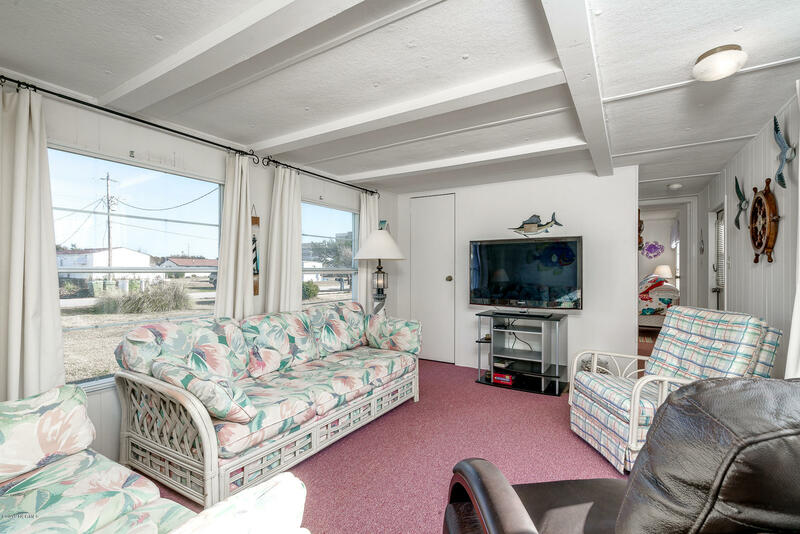 Cozy beach retreat just steps to the ocean and with easy access to a soundfront public boat ramp (see map under documents)! 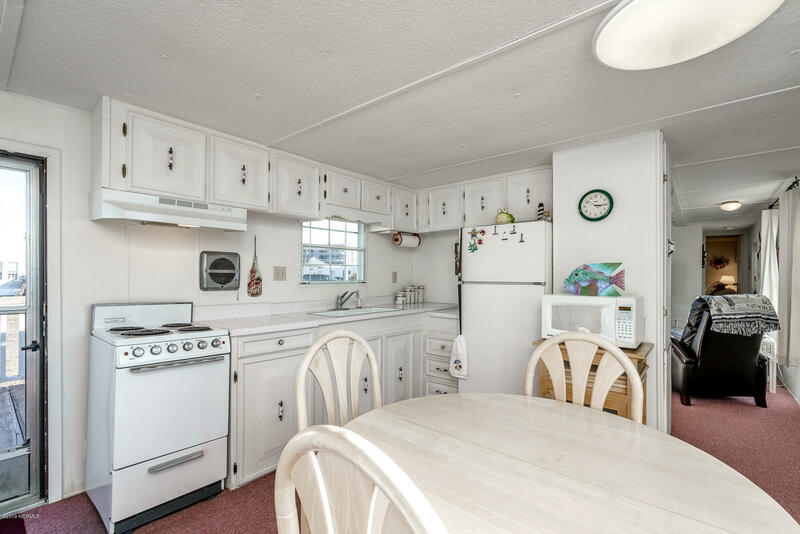 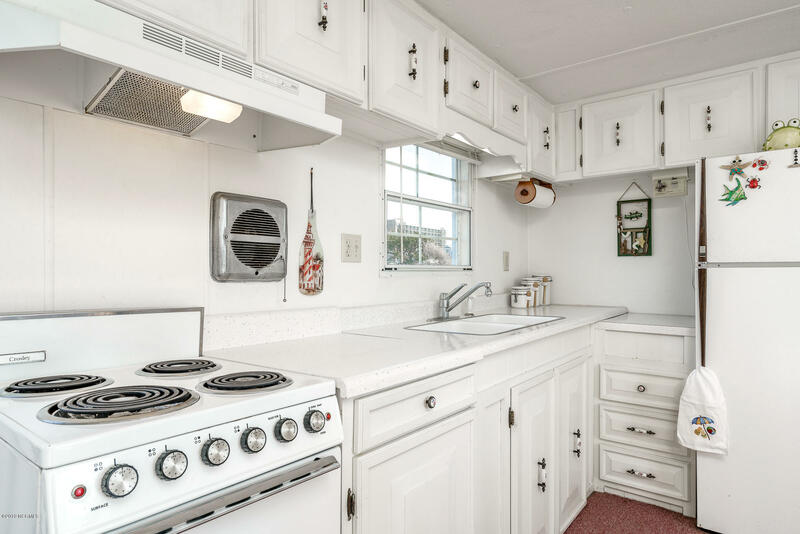 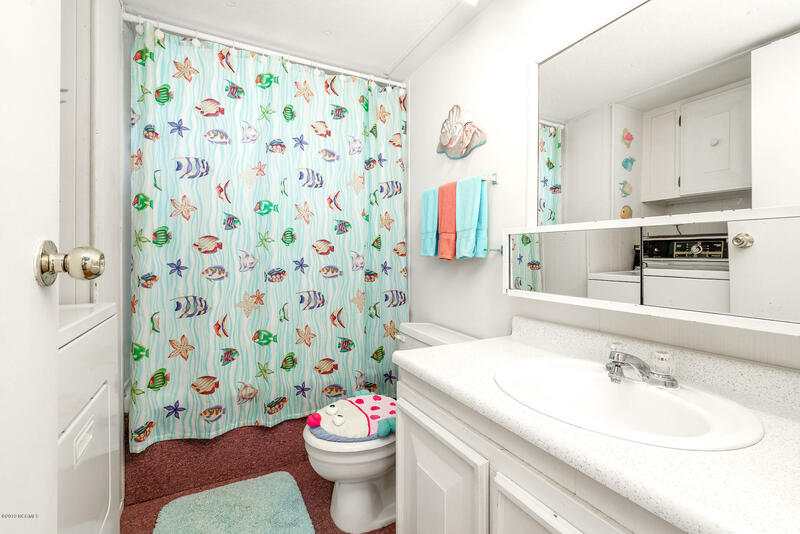 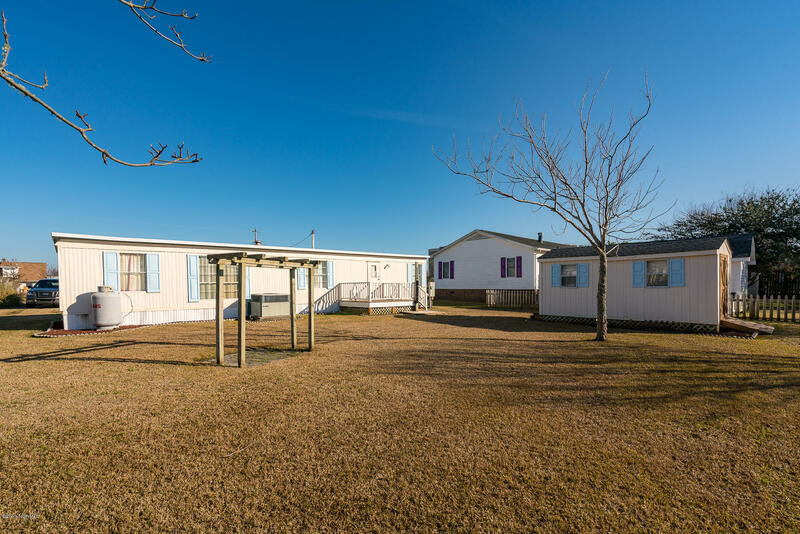 Use now and build later -- this fully furnished (minor exclusions) two bedroom, one bath getaway offers a spacious gathering room, full kitchen with eat-in area, two bedrooms, one full bath, front and rear decking for grilling out and extending the living space. 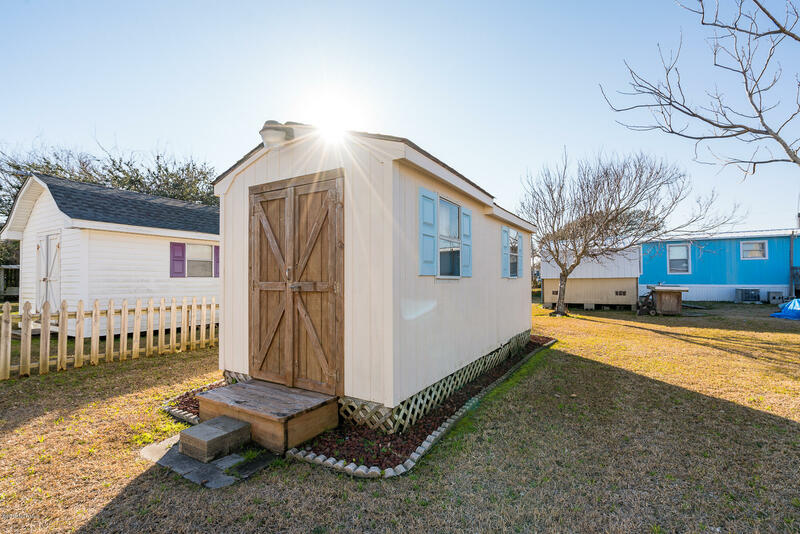 Large detached storage building (8' x 18') for boating accessories and beach umbrellas. 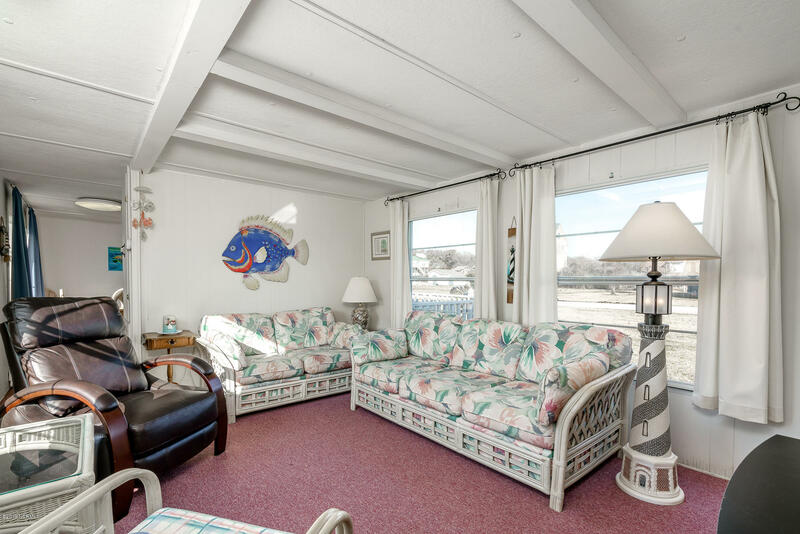 Great location to enjoy Island living with local restaurants, shopping and consumer conveniences nearby. 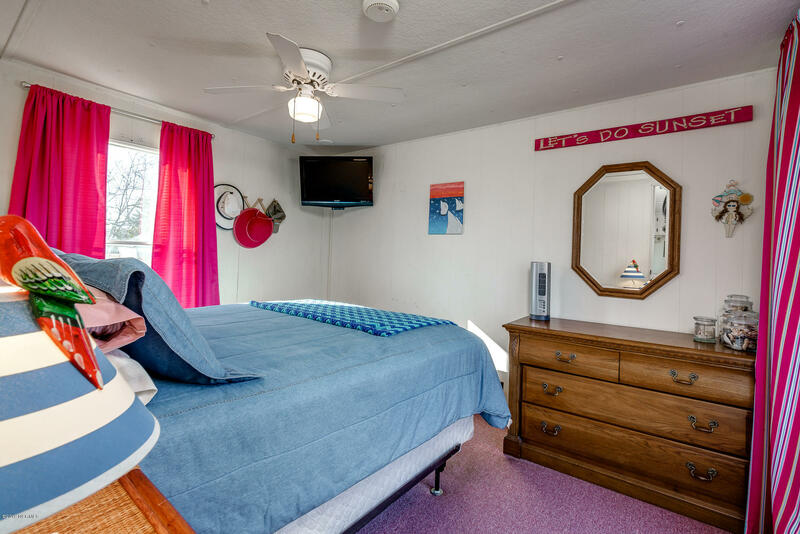 NOTE: 3 bedroom septic; see documents!